Discover why Type 2 Diabetes affects so many people around the world and what you can do to prevent yourself from suffering from this disease. 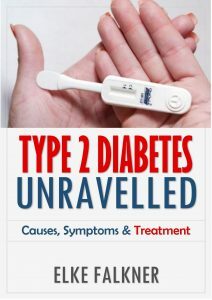 If you already have Type 2 diabetes, then learn the best ways to treat it. This book is bargain priced from 10/25/2016 until 11/07/2016.